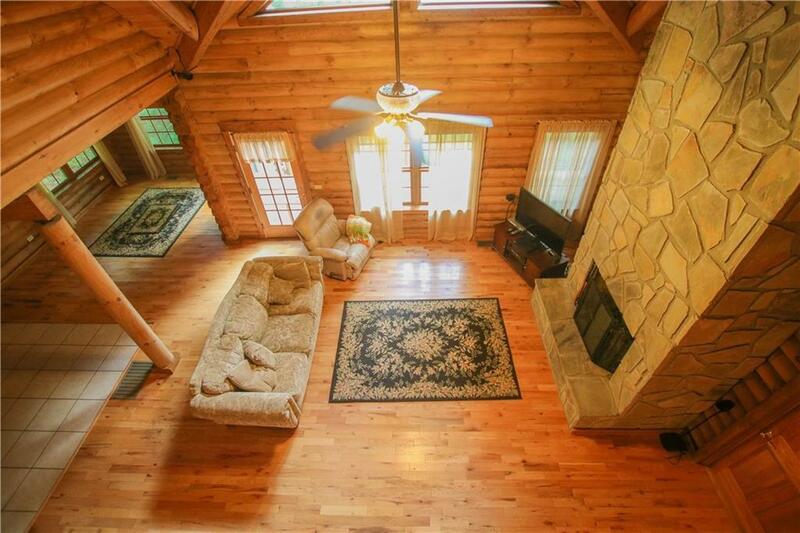 Beautiful Log Home nestle on 10.26 acres just 3.5 miles from downtown Clayton, Georgia. 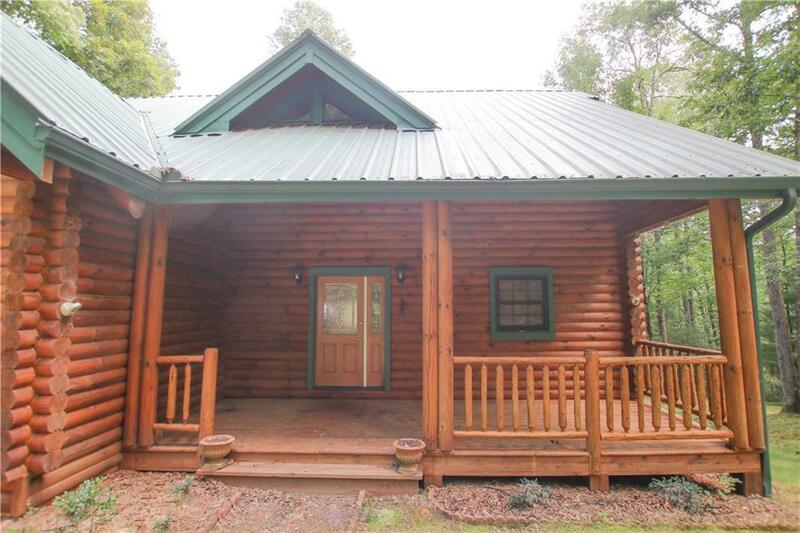 Enjoy gentle year round temperatures in the north Georgia mountains, privacy and seclusion without inconvenience. 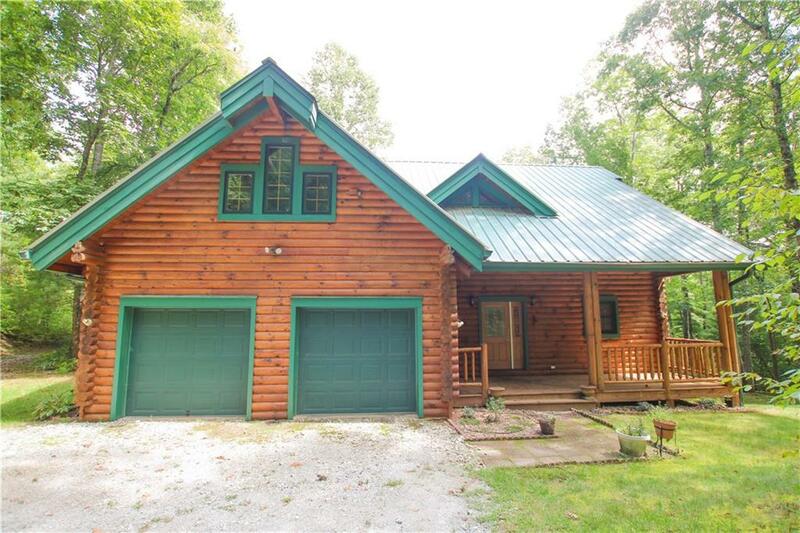 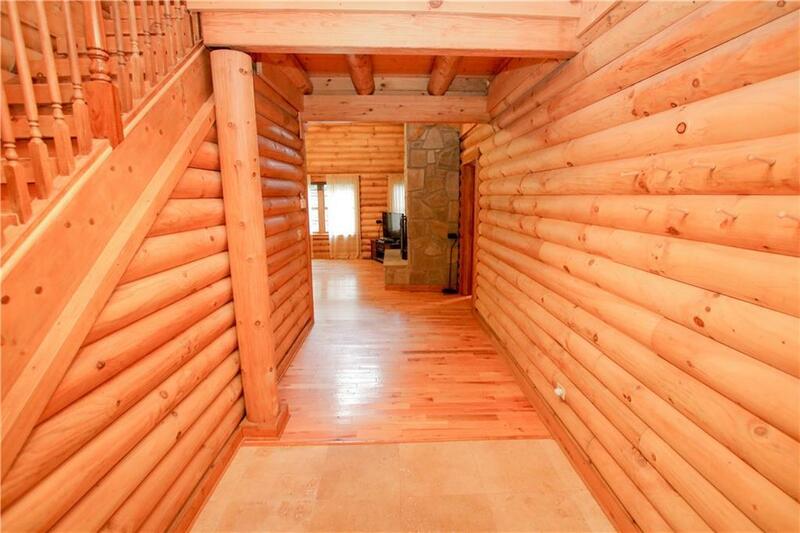 This log home has 4 bedrooms, 2 full baths, 2 half baths, and a full unfinished basement that provides room to expand.